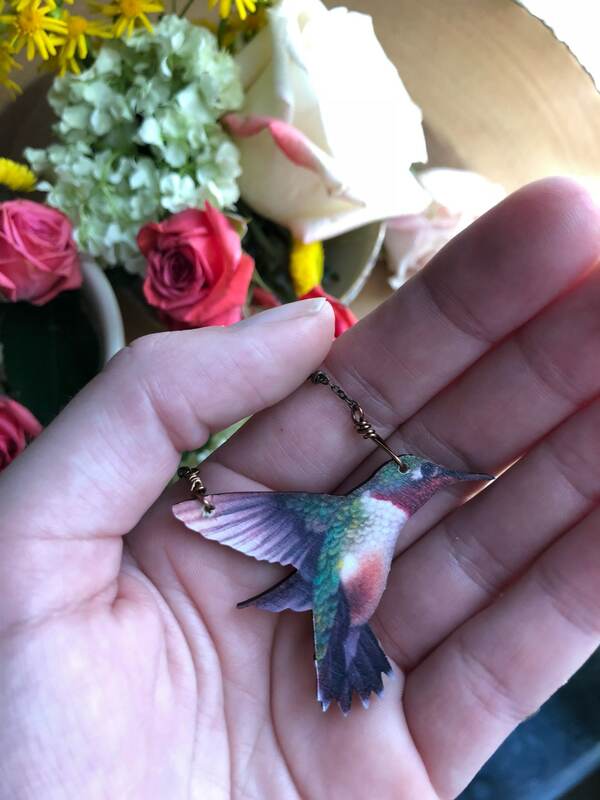 The sweet little bird of joy, ever so dainty and beautiful, the Hummingbird symbolizes great courage, determination, flexibility and adaptability. This little beauty is only a few ounces in weight, yet has the courage of a lion. 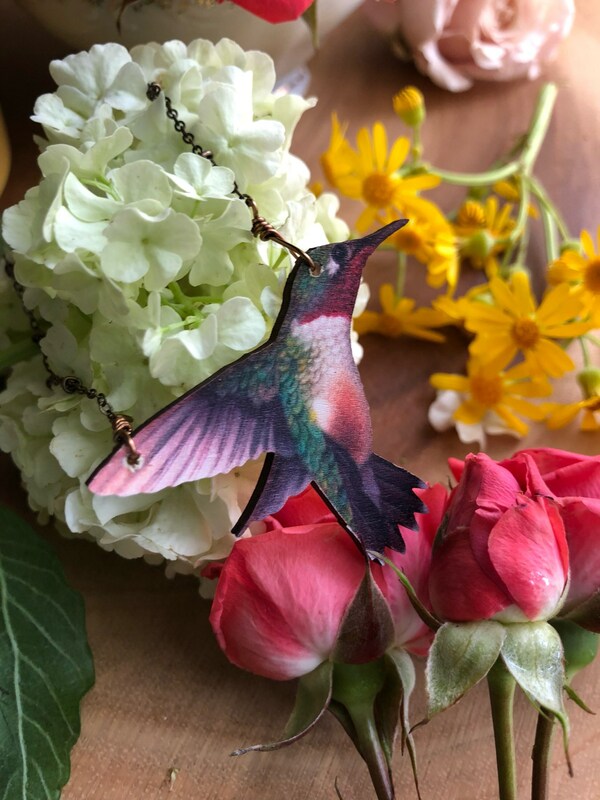 Indeed size is of no consequence, Hummingbird is a totem of fearlessness, and represents lightness of being. This necklace comes on a dainty nickel free bronze chain. Customize the length by referring to the last photo and choosing from the drop down menu. 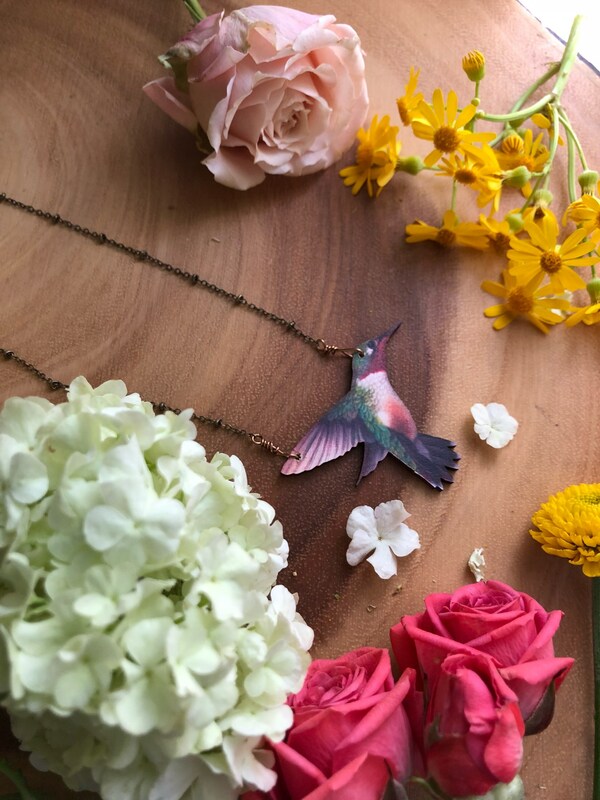 Love the detailed artwork of this beautiful hummingbird necklace. 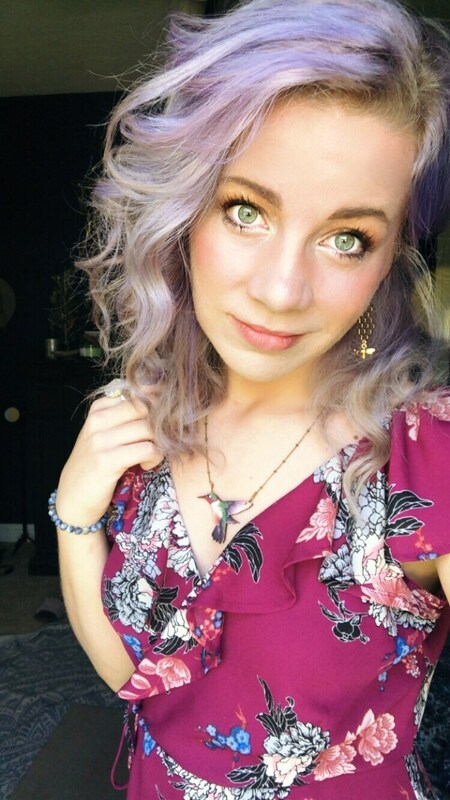 One of my favorite necklaces!! I love this so much. Wearing it today!